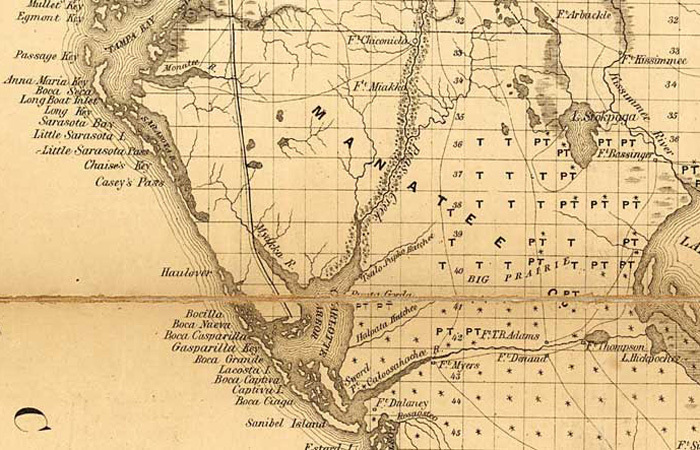 The two maps displayed below represent an 1855 and current day picture of what was the Original Manatee County or "OMC". Today, it represents a region made up of 8 counties in West/Central Florida. 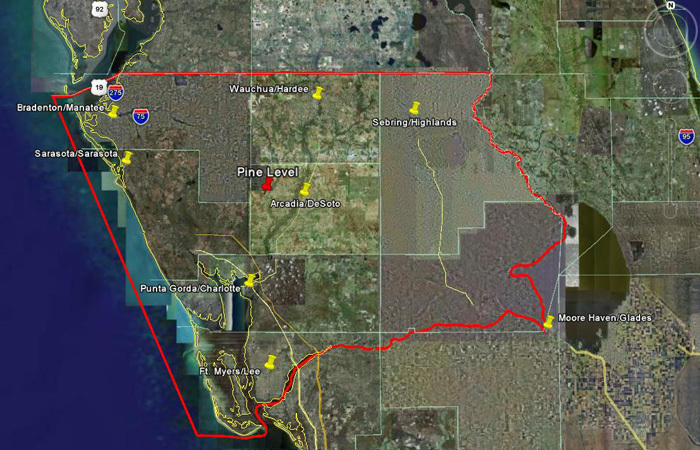 ONEOMC was birthed in May of 2010 after the final gathering of the Global Day of Prayer Manasota (GDOP) initiative. As the GDOP Vision concluded in 2010, it became clear that this was a clarion call from the Lord to awaken His church around the earth to united worship, prayer and kingdom activities. During the balance of 2010 a group of churches and organizations located in the OMC began to pray and worship together to seek God as to how this might be pursued, which culminated in the development of a unified agreement/commitment referred to as the "Scroll of Remembrance" (Malachi 3:16). This scroll was signed on January 5, 2011 by multiple interdenominational churches and other organizations as they began and continue a process of seeking God and working together as ONE in the OMC.